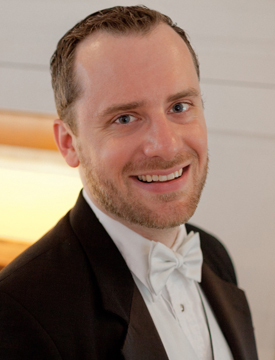 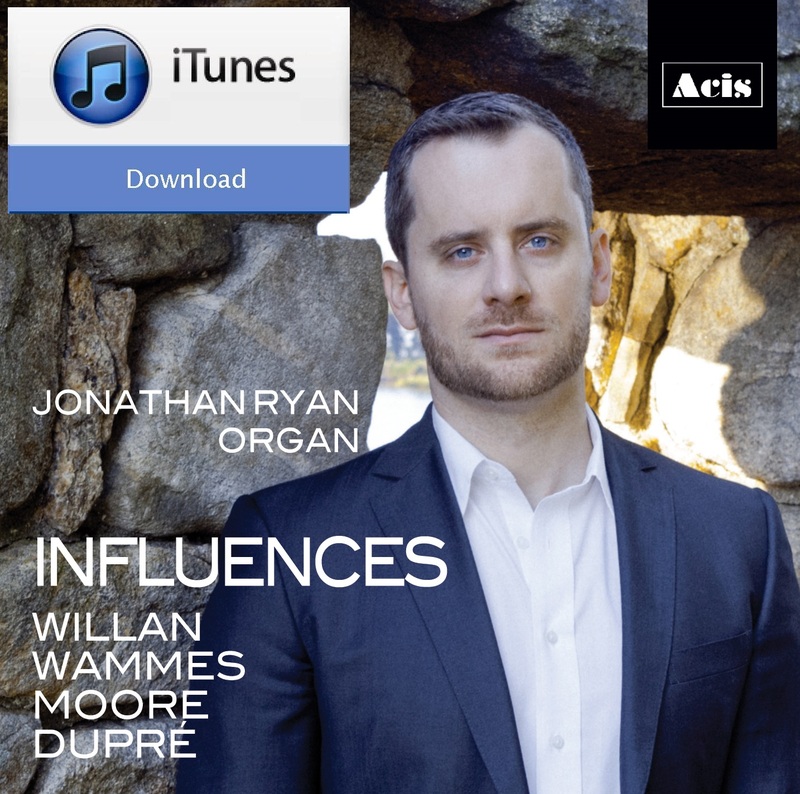 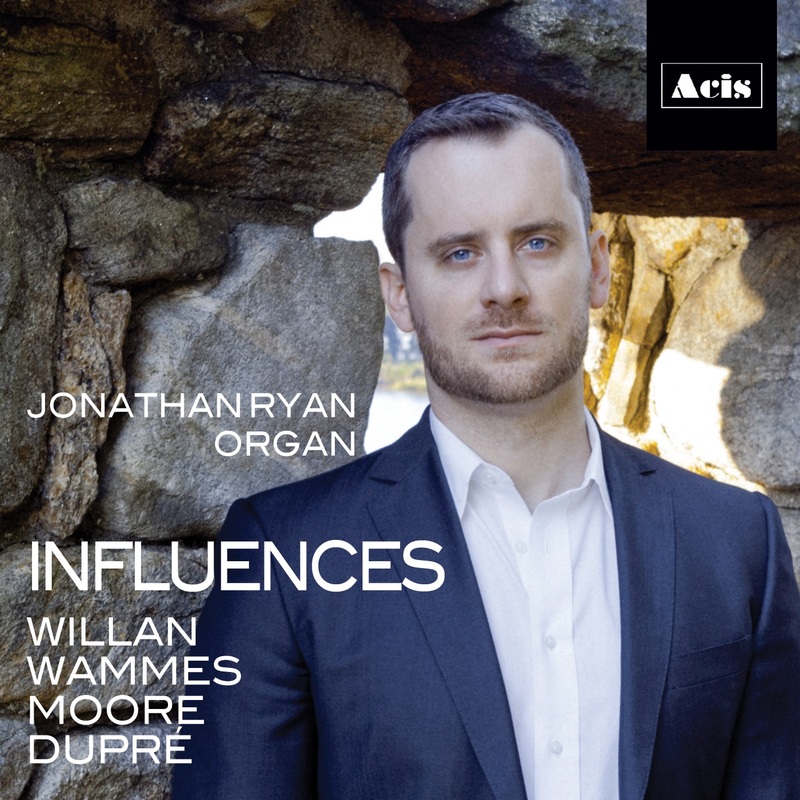 Jonathan Ryan - Karen McFarlane Artists Inc. - Karen McFarlane Artists Inc.
Jonathan Ryan has the rare distinction of holding six First Prize awards from major international and national organ competitions. 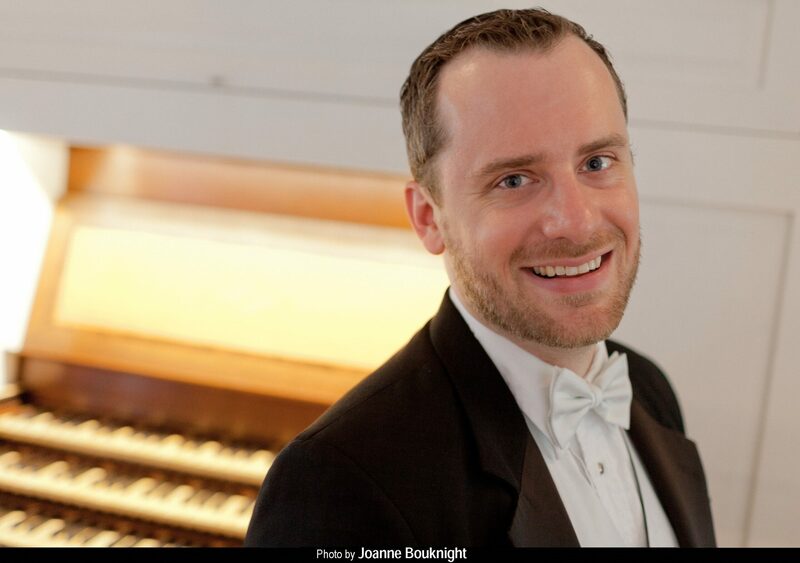 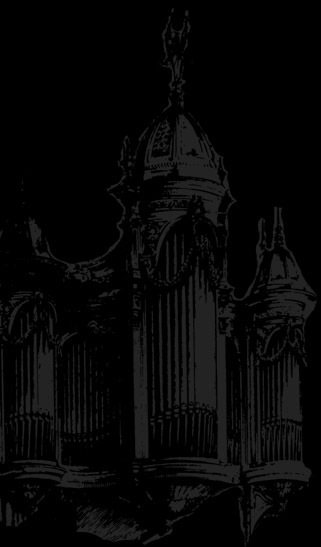 Most notably, the First Prize and LeTourneau Prize at the 2009 Jordan II International Organ Competition. 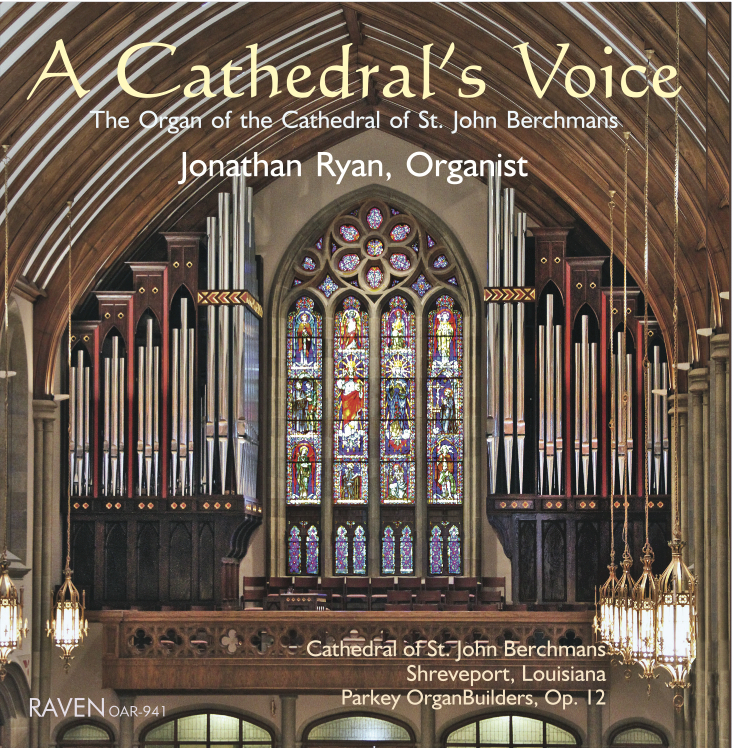 He has appeared in recital at major venues in the U. S. A., France, Germany, and the United Kingdom.